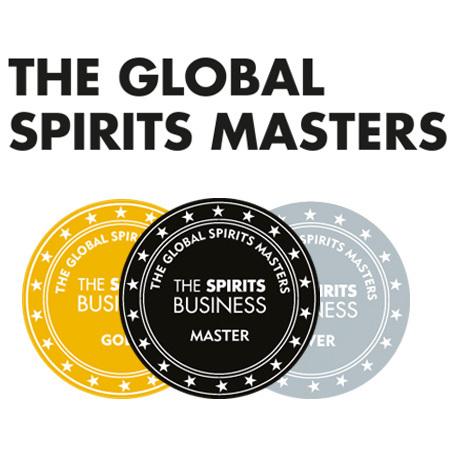 Home is where the heart is… or at least where my whisky collection is and they are matched only by the pain of leaving the majority of my whiskies behind at my parent’s home in Aberdeen. 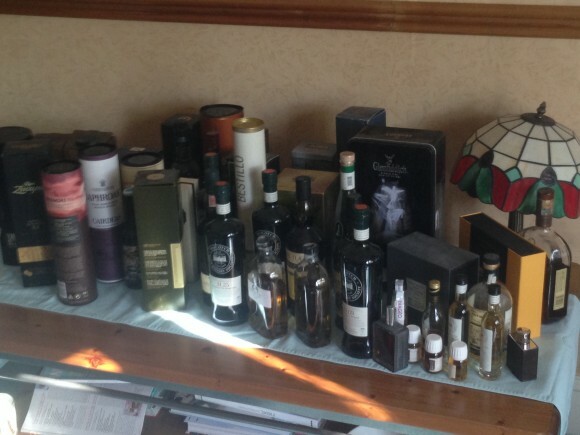 Luckily Easter offered up an opportunity to head home, and mother dearest had lovingly laid out my whiskies for when I arrived. They are of course not the only reason I love Aberdeen; bars like the Grill and newcomer CASC (Cigars, Ale, Scotch and Coffee) managed by Aly Mathers, who worked with the EWB team at the Scotch Whisky Experience, are a bloody good addition to Aberdeen nightlife! (Review to follow). 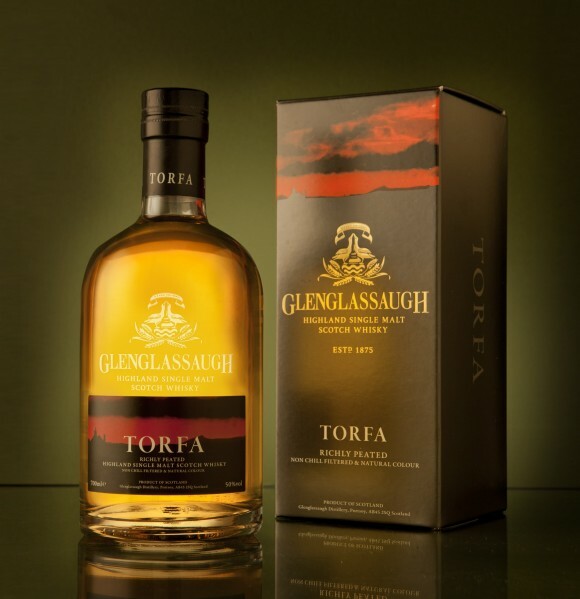 Also, many great north-eastern distilleries are within touching distance like Glen Garioch, AnCnoc and Glenglassaugh, the latter being the distillery of interest to this post; Glenglassauch Torfa is the whisky name and peated Highland is its game. Looked out by a loving mother…destroyed by a thirsty son! Nose: A very interesting start. The youth of the whisky comes through with the sweetness of the malt. Sweet dried fruit like dried mango and the sweet/spice of stem ginger. Werther’s Originals, BBQ bananas and the gentle breeze of a bonfire in the distance. Intriguing and oddly lovely, a great nose for such a young whisky. Palate: The smoke is much more prominent on the palate, initially quite sooty and engulfing with a salty, seaside smoke. It quickly balances out and the sweetness comes back. More of the BBQ bananas on the palate, sticky and sweet. Guylian chocolates! A nice smooth hazelnut and milk chocolate creaminess with a slight lemon zest in the background. Finish: The longer it is in my mouth the more I think of those sea shell shaped Guylian chocolates. Maybe with more hazelnut. 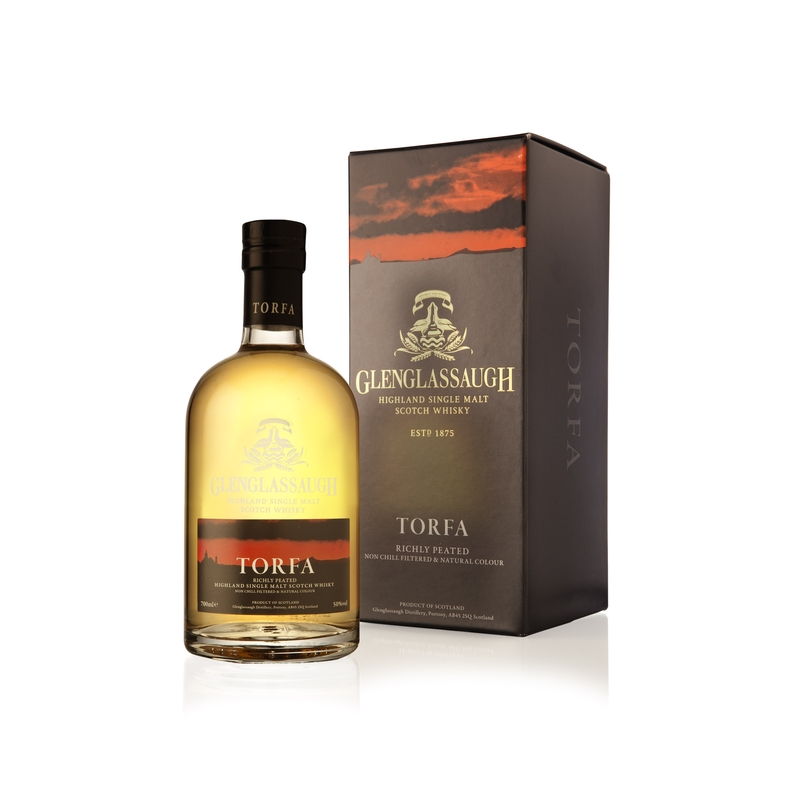 Overall: I would probably buy a bottle of Glenglassaugh Torfa for £39.95. A really interesting nose and great finish with an intense 50% ABV smoky interlude between them. Smells young, but has a great combination of sooty smoke, sea air freshness and nutty sweetness to create a good balance of flavour. Hopefully, with age, it will not lose the great balance that it has now, but only time will tell. 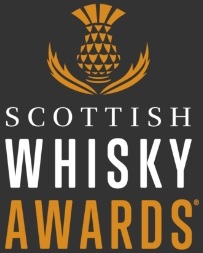 Next time I am up in Aberdeen I may have to head to Portsoy to keep an eye on the casks at the distillery! This entry was posted	on Wednesday, April 23rd, 2014 at 10:28 am	and is filed under Reviews. You can follow any responses to this entry through the RSS 2.0 feed. Responses are currently closed, but you can trackback from your own site.